The original white roof. PVC has a proven track record for more than 30 years. PVC membranes cover a wide range of low-slope roofing applications, with fully adhered, mechanically attached and ballasted systems. Woft-inserted polyester knit fabric engineered to rope up and resist tearing for superior durability with excellent abrasion adhered. Best option for chemical resistance projects such as restaurants, laboratories, factories, etc. Get a Fast, Free, Custom Quote! 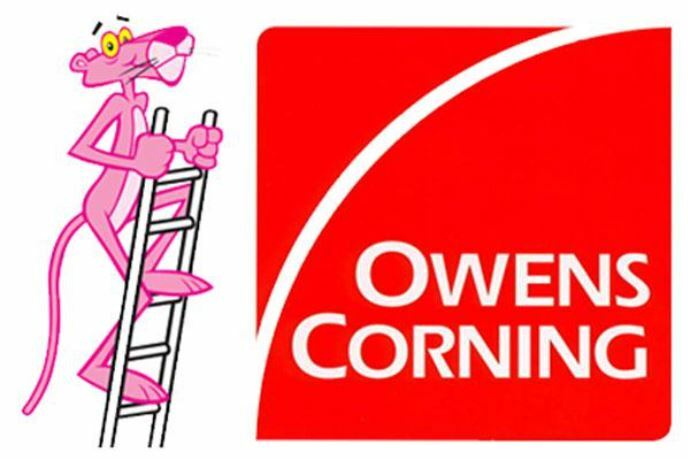 ​Proud member of Owens Corning Contractor Network.